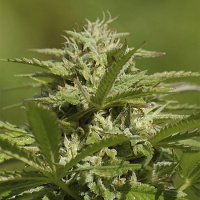 True Blueberry Regular by DJ Short Seeds is a high yielding cannabis strain that has been selected for its superior quality and long, fruity and productive buds. 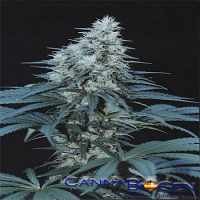 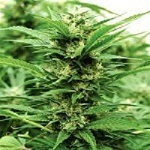 Producing above average yields and flowering within 7 to 8 weeks, these cannabis seeds offer a finished product that is of the highest quality. 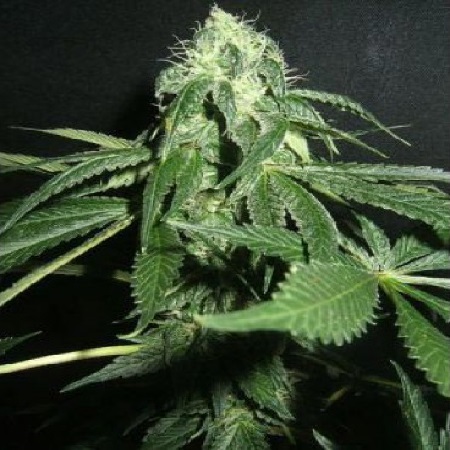 Perfect for indoor growing, these weed seeds produce medium to high yields that will not disappoint beginner or experienced cannabis growers.